Put ’em together – it just makes sense! Why yes, I did just quote Olaf the snowman from Disney’s Frozen. We’ve got an obsessed toddler in the house, and so at any given time, one of the songs is on auto-repeat in my head. 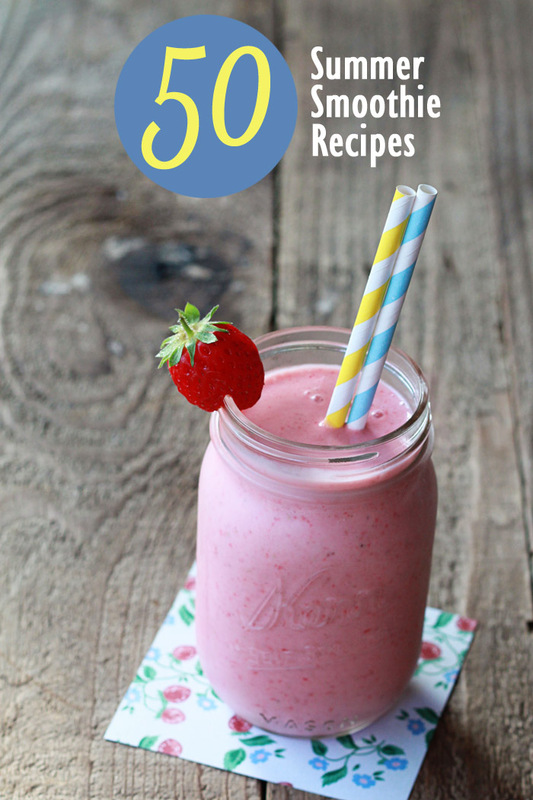 Olaf’s anthem was the perfect earworm for today’s post obsessiong over summer smoothie recipes – 50 of them, to be exact! 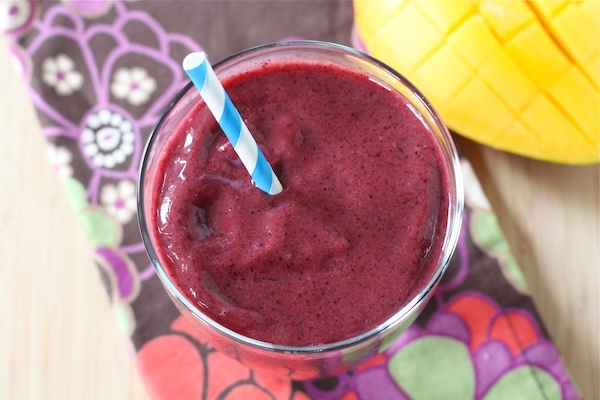 There’s no better season for icy-cold smoothies than the boiling-hot summer. 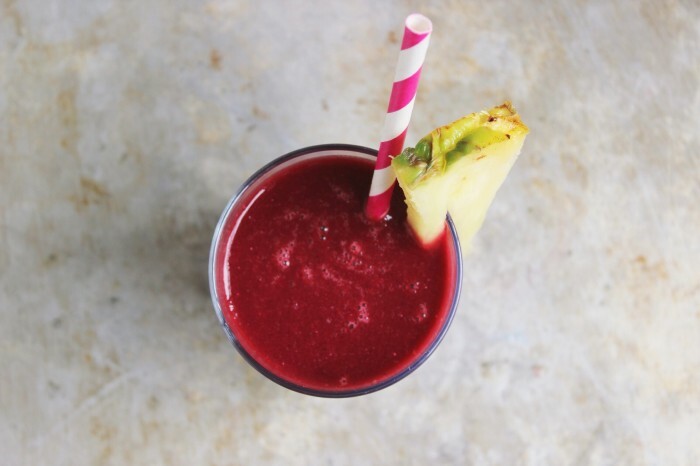 And it’s not just about cooling off in hot weather – summer’s fruits make some seriously gorgeous (and scrumptious) smoothies. Fresh-off-the-vine strawberries, blueberries, cherries, peaches, plums, melons … even some seasonal veggies make in appearance in today’s round-up. Any one of ’em is perfect for relaxin’ in the summer sun, just lettin’ off steam. 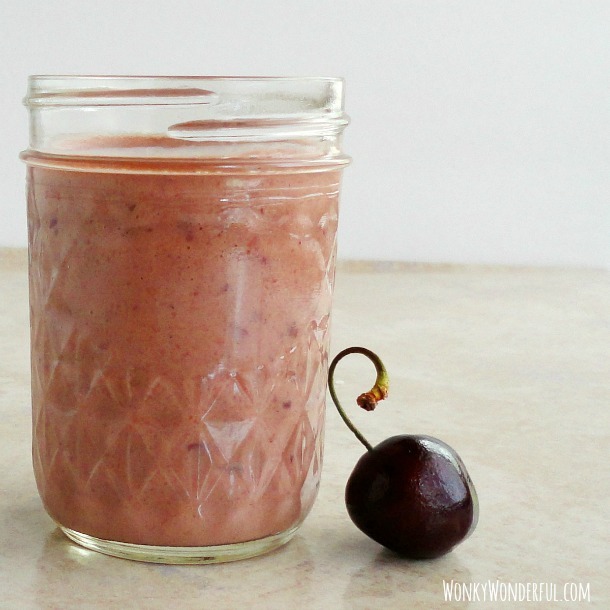 Refreshing Summertime Smoothie from Boulder Locavore! 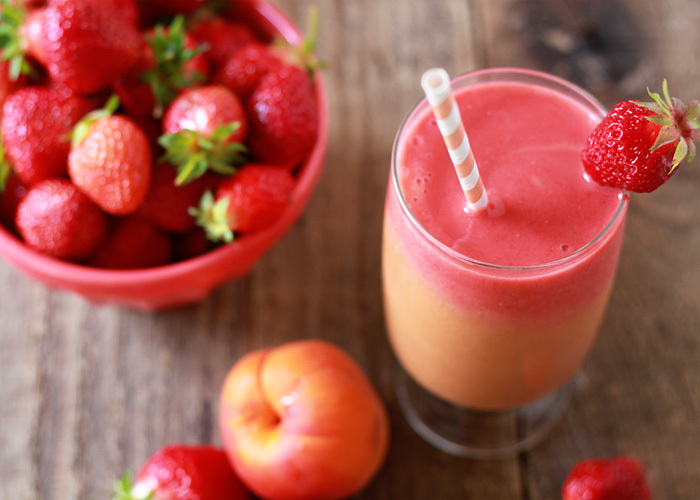 Making use of watermelon, berries, peaches, and cherries, this fruit-packed smoothie epitomizes summer. I have yet to see Frozen < – last person on the planet, I tell ya! Awe, shucks! 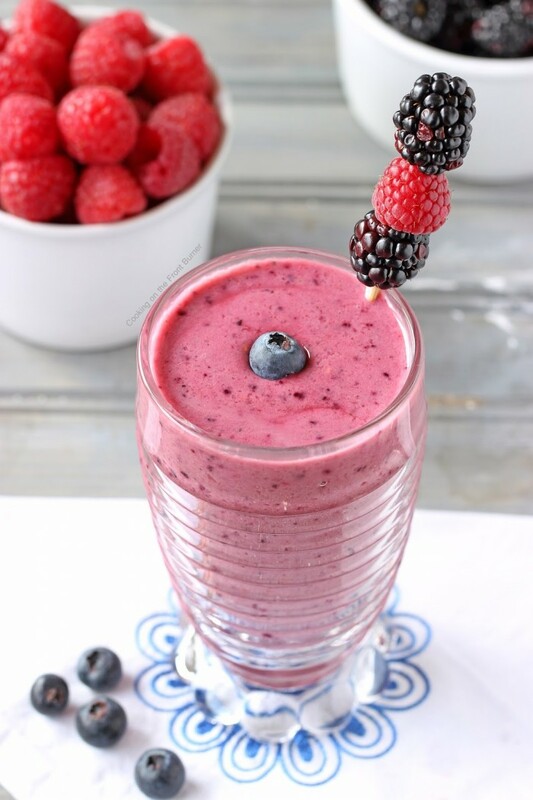 I’m so honored to be a smoothie ‘over achiever’ with my load of fruit! Sincerely, thanks. 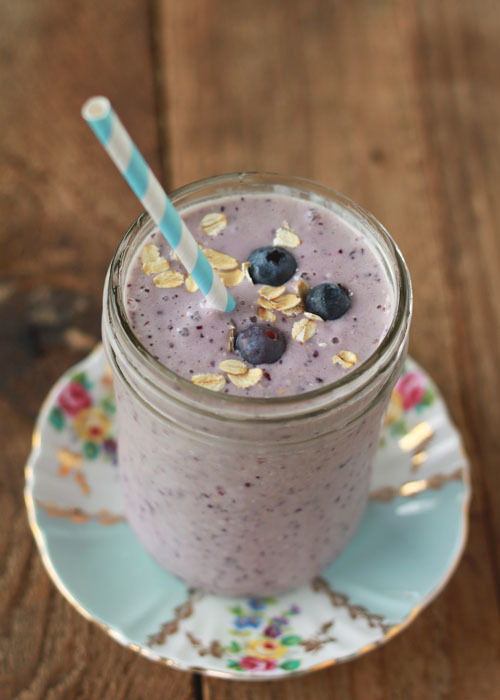 This is a fantastically delicious list!